Stroll through Downtown for boutique stores, a theater and a variety of restaurants and cafes. You can also head over to the Northgate Mall for department and specialty stores, take-out and sit-down dining and a mulitplex theater. 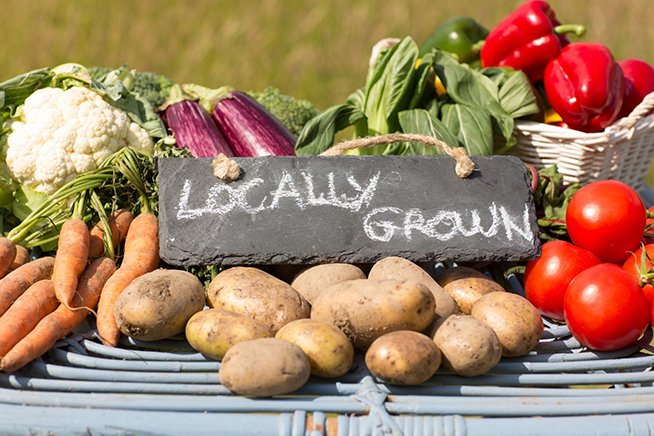 Support your local farmers by shopping at one of San Rafael's Farmers' Markets! Thursday nights, May - September from 6:00 p.m. - 9:00 p.m.
San Rafael’s Downtown Farmers Market Festival is an amazing event, because of the vendors, businesses and people who choose to participate in this once a week opportunity to liven up the downtown with unique arts/crafts, sensationally delicious food and community outreach opportunities like San Rafael’s “Come Meet Your City Council” booth. 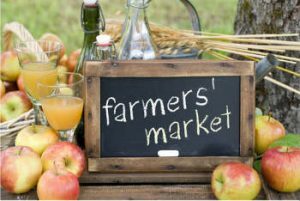 Sundays from 8:00 a.m. - 1:00 p.m.
Visit the market every Sunday, rain or shine, and see why the Marin farmers market is one of the largest local gatherings in the state! 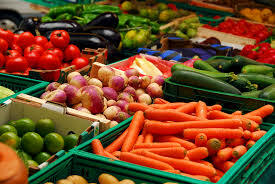 The Marin farmers market is open every Sunday, year-round, rain or shine. Thursdays from 8:00 a.m. to 1:00 p.m. 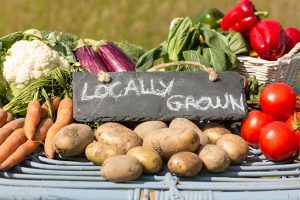 The Thursday Marin Farmers Market is known as the local chef’s market welcoming premier chefs from around the Bay Area seeking out the freshest ingredients of the season. 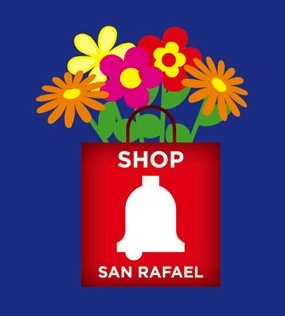 Centrally located at the Civic Center in San Rafael, the Thursday farmers market offers a mid-week shopping opportunity. The Thursday market is also one of the most anticipated lunch destinations of the week.